IN STOCK NOW - READY TO SEND! 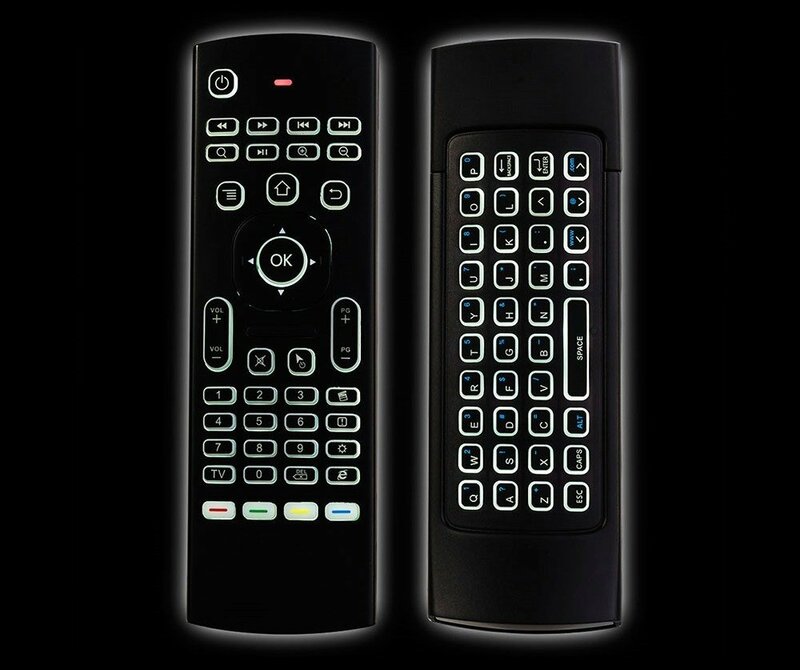 The NEW and IMPROVED MX3 AIR MOUSE & KEYBOARD now features backlit buttons to help improve usability and function. 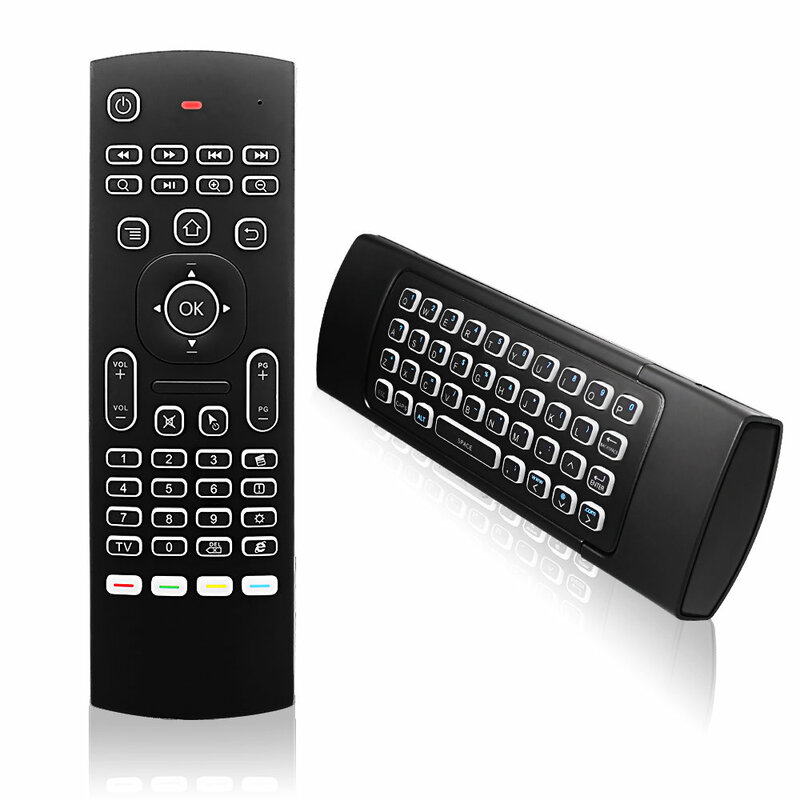 Designed to be user-friendly and stylish, the MX3 Pro is the perfect partner for your Smart TV / Android TV Box. 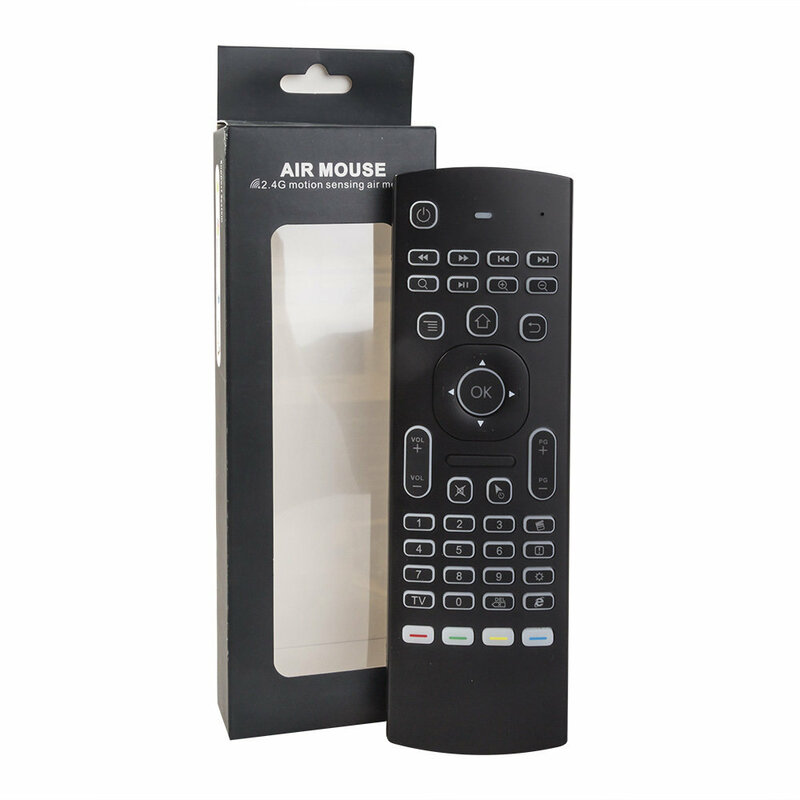 Multifunction, Wireless Mini Keyboard, IR remote & Air Mouse Combo, with USB interface receiver. 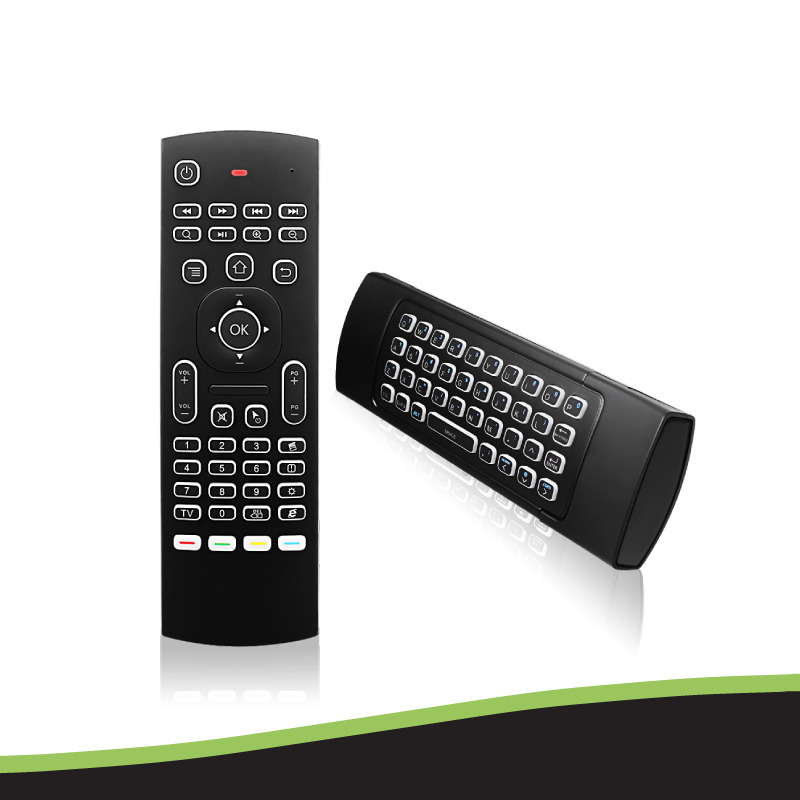 Use it to easily type text, browse the internet and play games with a unified keyboard and remote. You never have to leave the couch. Plug and play, transmission distance up to 10 meters. 3-Gyro + 3-Gsensor, convenient to operate in horizontal and vertical mode for games and typing. 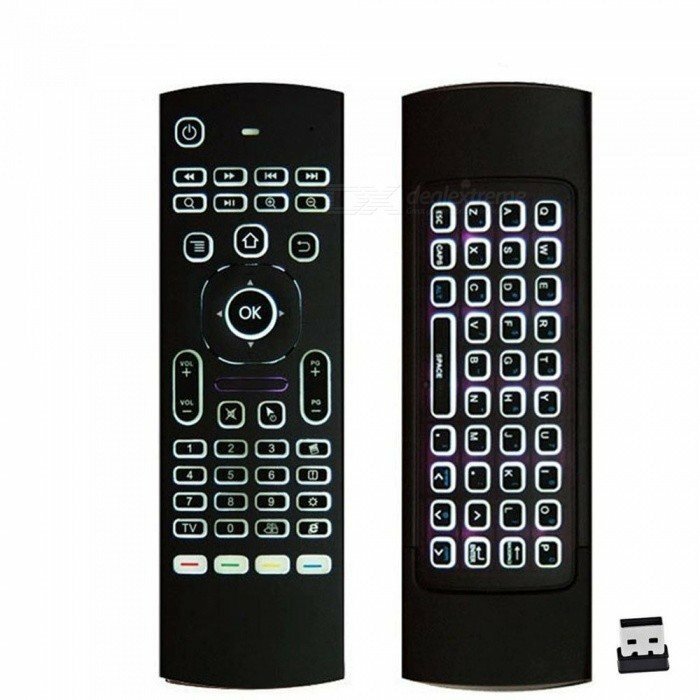 © 2018 Android TV Boxes South Africa. All rights reserved.